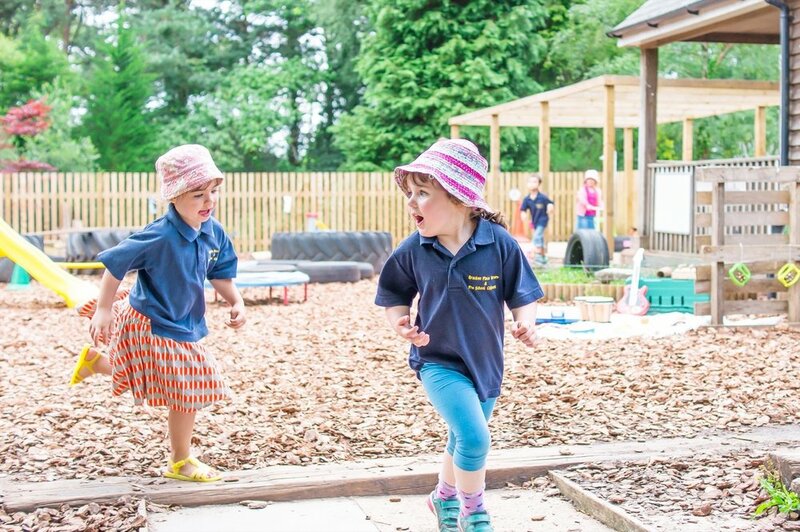 "Bracken Place is nothing more than wonderful"
Bracken Place is a spacious day nursery and preschool for children between the ages of 0 – 5 years, set in 2 acres of lawns and gardens in Chilworth on the outskirts of Southampton. 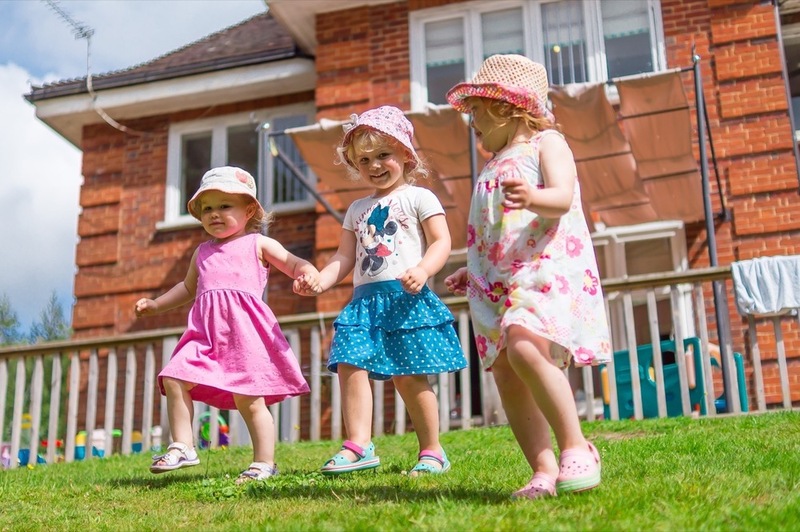 We opened 2000 and have grown through the years to be now recognised as one of the leading independent day care nursery and preschool's in Hampshire. Our aim is to provide a nurturing, caring and stimulating environment where children are safe, respected and treated as individuals. In April 2016 we were delighted to be given an outstanding rating by Ofsted who felt the overall quality of teaching and learning experiences provided to be at the highest level. We look forward to meeting you and welcoming your children to Bracken Place.